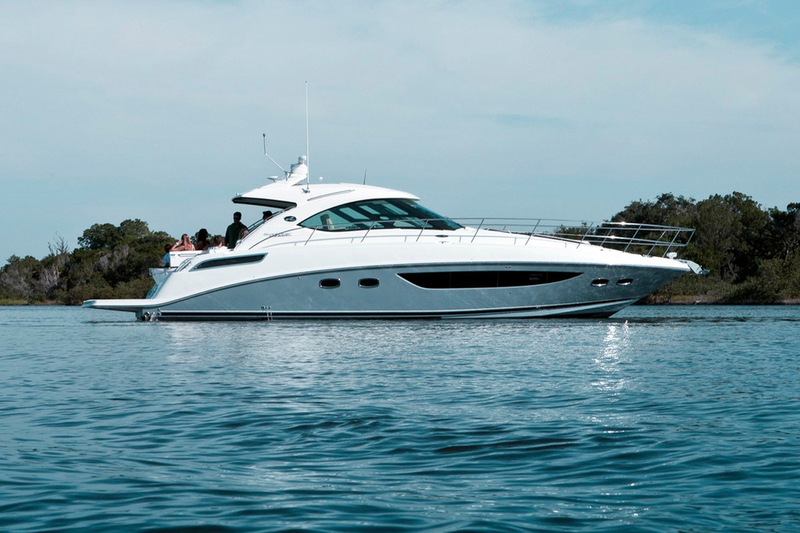 Sea Ray is the world's largest manufacturer of superior quality pleasure boats and the most valued brand in the water. 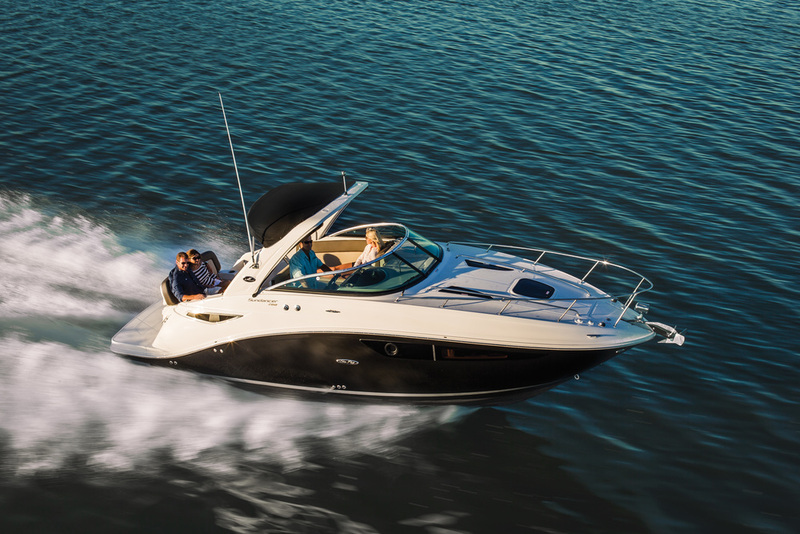 Sea Ray’s all-new SPX family of sporty and affordable runabouts makes it fun and exciting to connect with the outdoors... and to do so with the greatest of ease. These aggressive little sportsters are available at 19- or 21-feet long with either outboard or sterndrive power and are easy to customize to your preferred uses with options packages that outfit them perfectly for watersports, fishing or maximum relaxation. Incredibly affordable, amazingly easy to tow and run, and a real kick. SPX is your family’s perfect ticket to long days on whatever waterways you want to enjoy. Spending your weekends on the water opens up a new world of possibilities. You do more. Experience more. And, yeah, you live more. 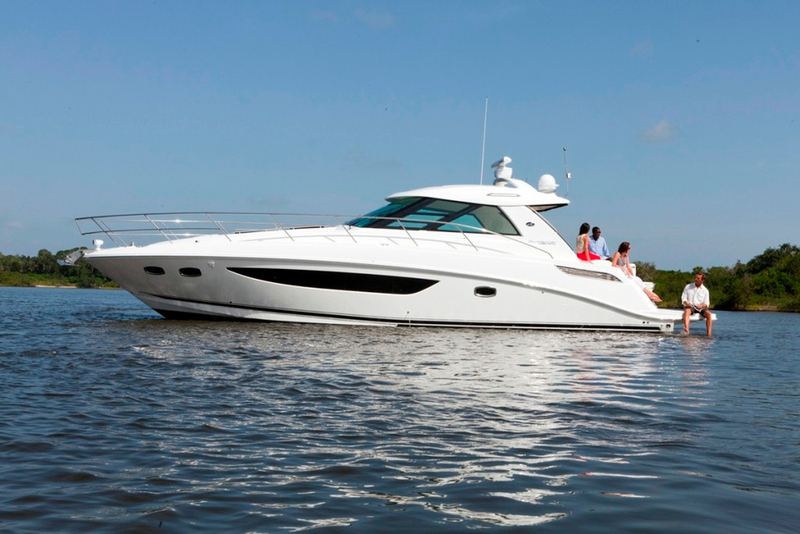 Our 2014 Sundancers are a hallmark of achievement and the signature of the Sea Ray brand. And among the top-end of our Sport Cruisers is the 37 foot Venture which is, quite simply, a new breed of boat that breaks all the rules. Soak it all in. Fully enjoying the water is one of life's greatest pleasures. And once you've got a taste for it, there's no letting go. It becomes a part of you. Prepare for a new perspective. The voyage of your life is at hand. Prepare for a new perspective. The voyage of your life is at hand. Fully enjoying the water is one of life's greatest pleasures. And once you've got a taste for it, there's no letting go. It becomes a part of you.